on Saturday, August 10th, 2018. 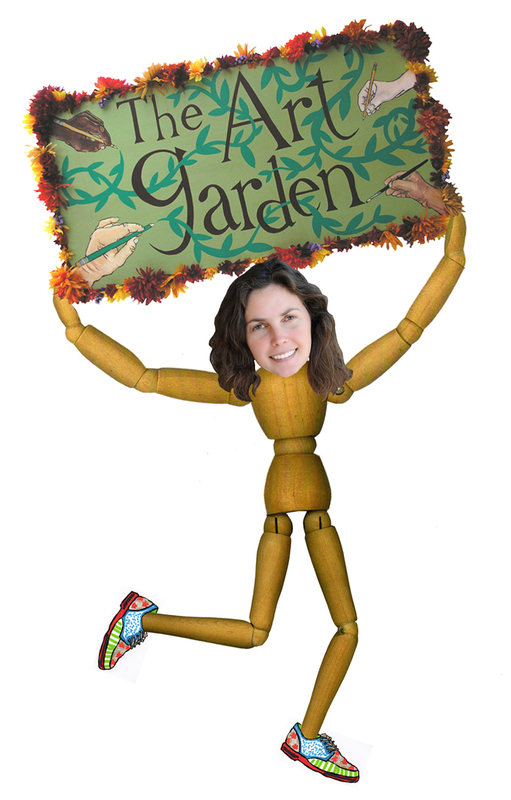 If you are walking or running this year, we hope you will choose to support The Art Garden by collecting contributions through a pledge page automatically set up for you when you register. We also provide volunteers to help make the race the kind of beloved community event that it is. If you would like to volunteer with us, please contact us by email (see below) or at 413-625-2782. 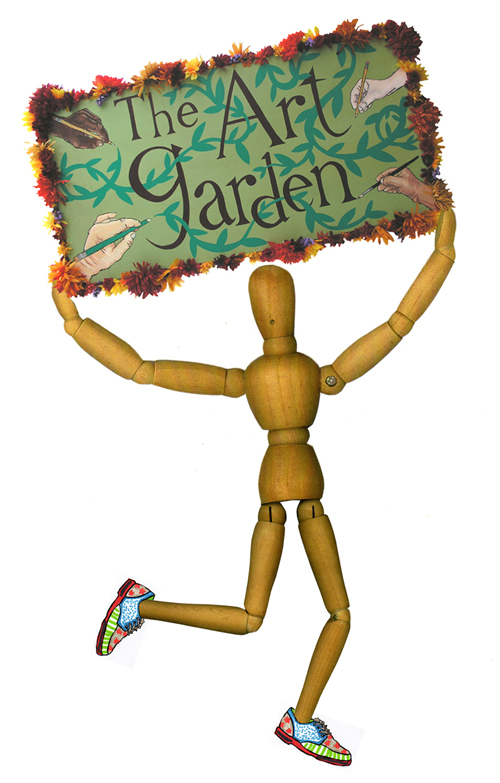 The Art Garden is engaged in the work of community building through the arts. We believe that engaging in creative activities is essential to a sustainable life. JOIN US AT THE ART GARDEN! stop in to decorate your sneakers! on an Art Garden running mannequin.